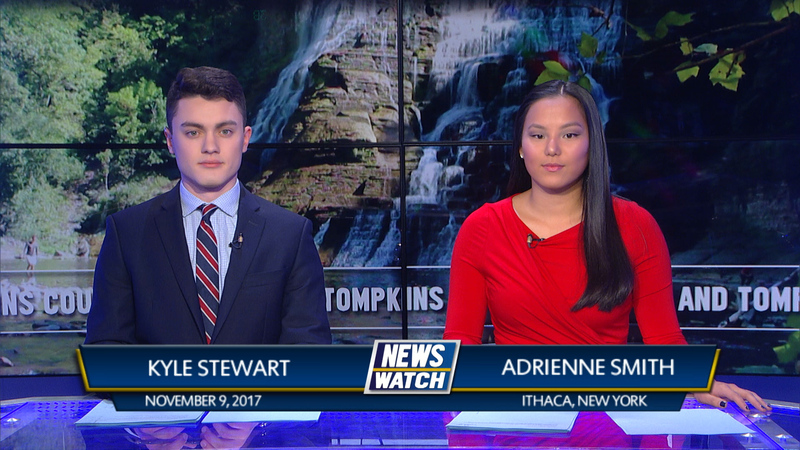 We look at the hit and run that occurred in Queens, NY and a person jury found a man guilty in a stabbing at the Stewart Avenue bridge. 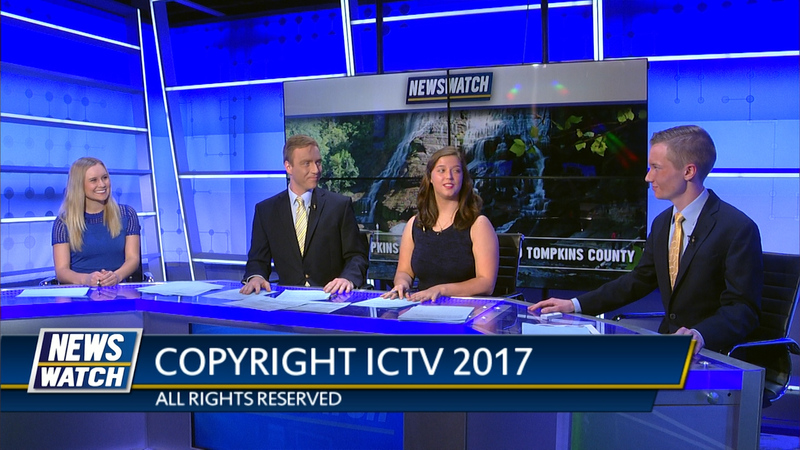 Also get the latest in this week’s weather and in sports. 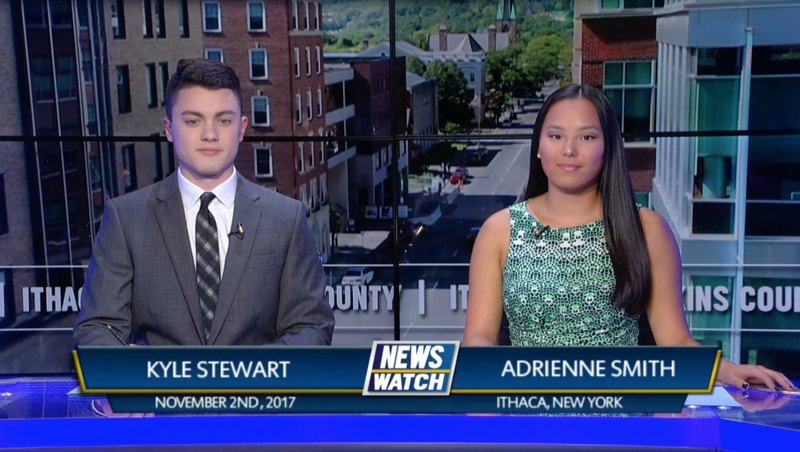 Tonight on Newswatch, a new affordable housing unit opens in Ithaca, plus the Republican Tax Plan edges closer to a vote in the U.S Senate. All that, plus weather and sports. 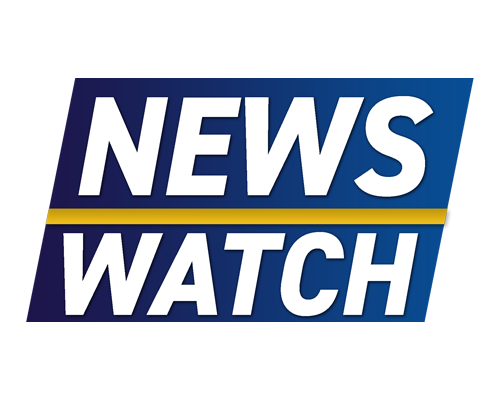 Tonight on Newswatch, the Ithaca Police Department sent its SWAT team to take a man into custody after he barricaded himself in a South Hill home. Plus, North Korea launched a missile that landed on the coast of Japan. All that, plus weather and sports. Tonight on Newswatch, the Ithaca Police Department names a new chief of police. Plus, a gunman kills four people near a Northern California elementary school. All that plus weather and sports. 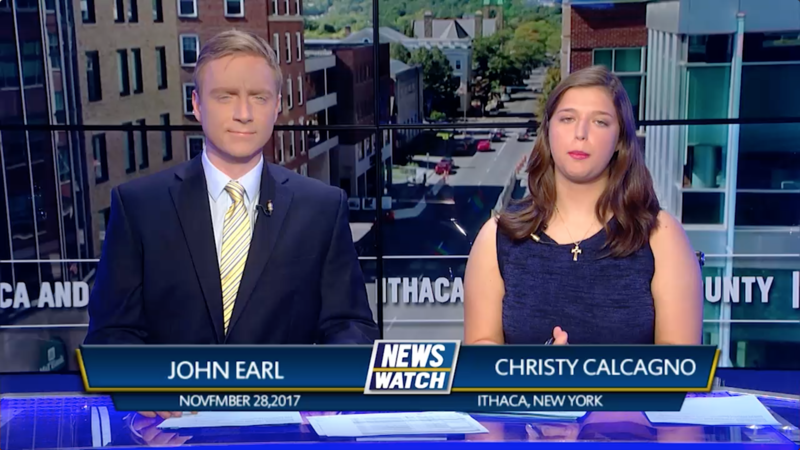 Tonight, we take a look at how Ithaca College’s public safety prepared for the annual Cortaca Jug, as well as the deadly earthquake that struck the Iraq-Iran border. 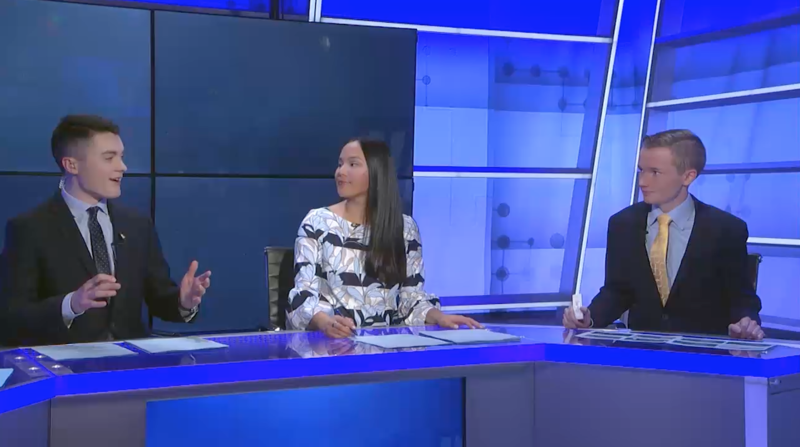 All that, plus weather and sports! 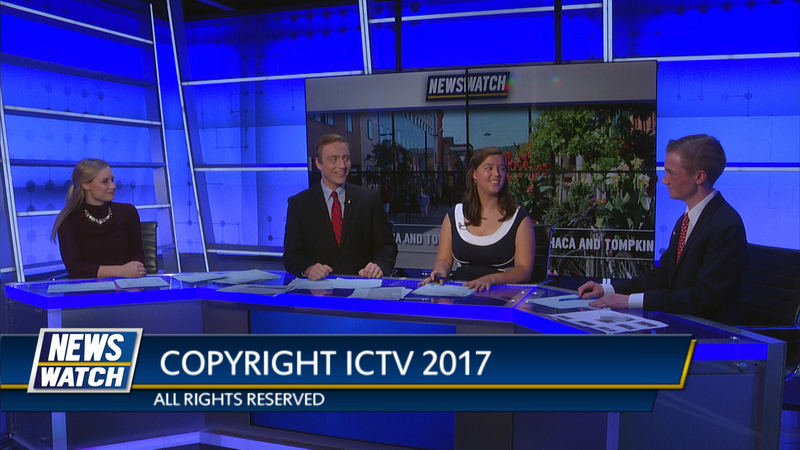 Tonight on Newswatch, a protest on campus following a speech by a pro-gun activist, the Senate’s tax plan, and much more. 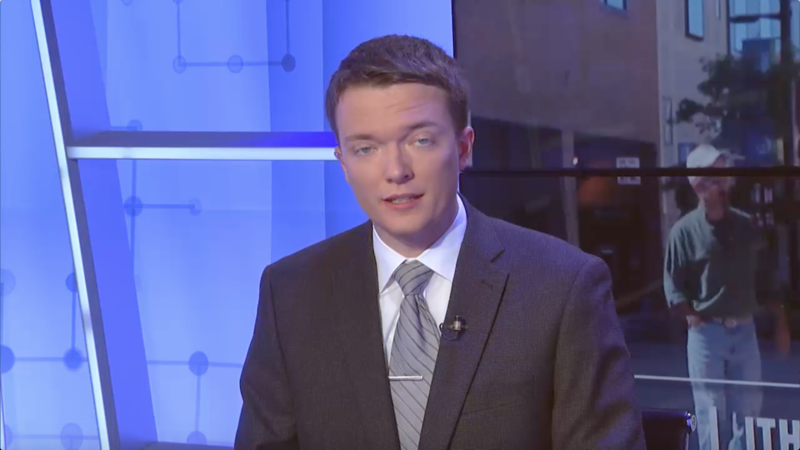 Plus, we have your weather and Election Day results. 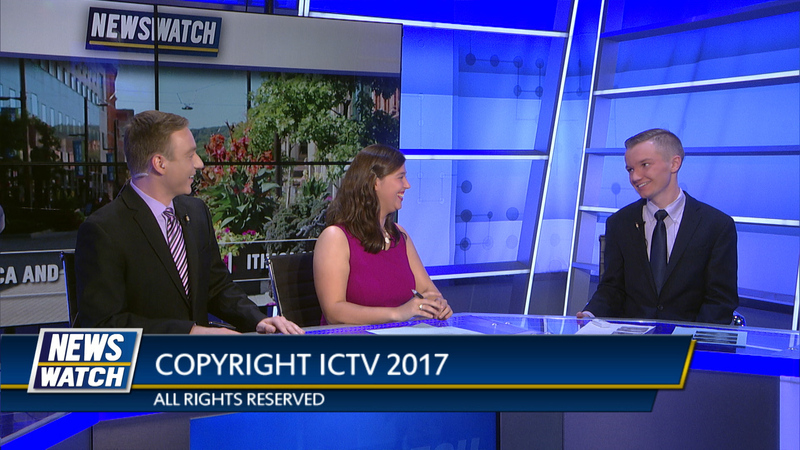 All that and more, on Newswatch tonight. 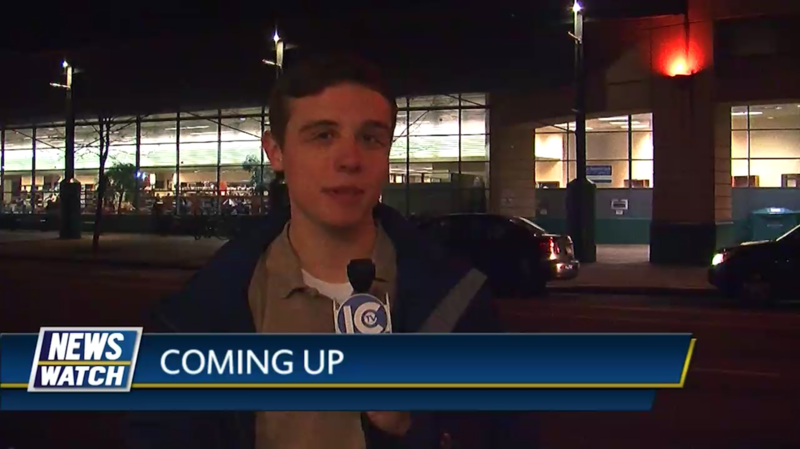 Tonight, it’s Election Day and we bring you coverage of local candidates. Plus, police officials discover that the Texas church shooter had a history of violence. All that, plus weather and sports. 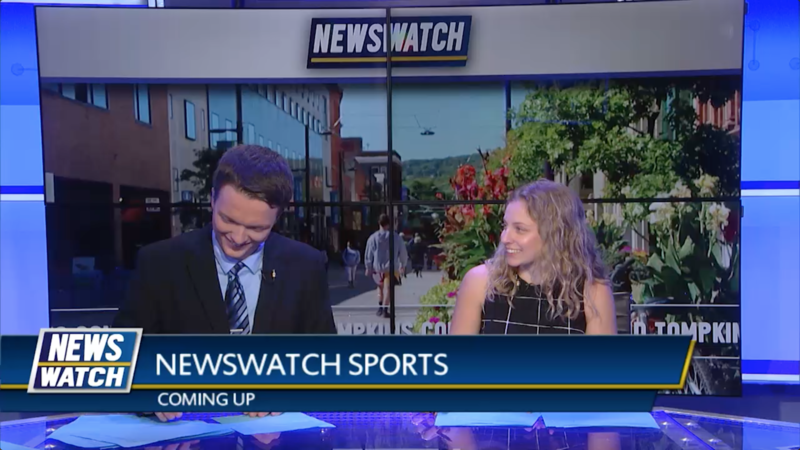 Tonight on Newswatch, a common council meeting was held to discuss the Chakona Block landmark designation and the new emergency notification system, and Jerome Powell is nominated as the new Federal Reserve Chairman.